Wendy became the owner of Canine Corner in 1980 after leaving “corporate” and completing dog grooming school. Making a dream a goal she relocated and dove into this active business with shears in hand. 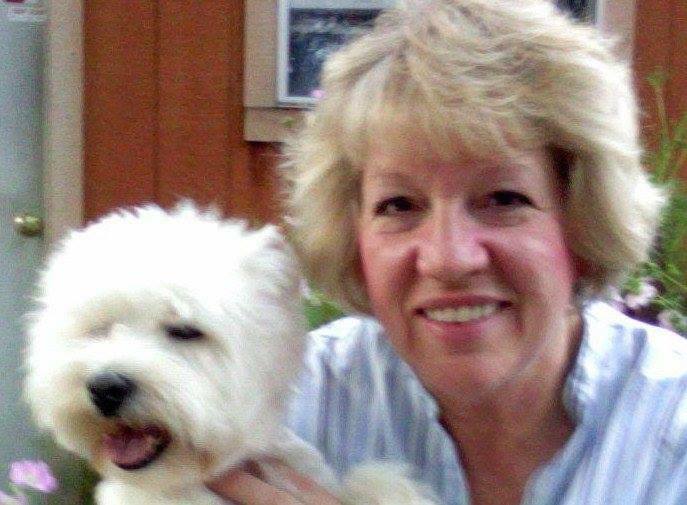 In 1990 Wendy became a National Certified Master Groomer (NCMG) and opened her 4th location in Colorado Springs. By mid 90’s Wendy realized the needs of her family and started to downsize. By 1999 Wendy was able to consolidate and move her intimate grooming business home. In 2001 Wendy applied for and was accepted by National Dog Groomer Asso. to work as a certified in their Master program. Today, Wendy is National’s Certification Coordinator and works part time for them traveling to conduct workshops and test sights and/or attending National trade shows and seminars through out the US. She also breeds, raises and shows westies with her husband and have “Cameron’s Westies” , plus 2 kitty boys and a rather handsome standard poodle. It is safe to say that Wendy has gone to the dogs..